The 14th November is Diabetes Day across the world. This year’s theme was “Diabetes and the Family”. What better way to mark it than have the Ryan Family all together talking about type 1 diabetes and the impact, not just on Dad, Shannon, but the whole family. And how incredibly supportive they are of research into the causes of type 1 diabetes so that hopefully one day it can be prevented for future generations. 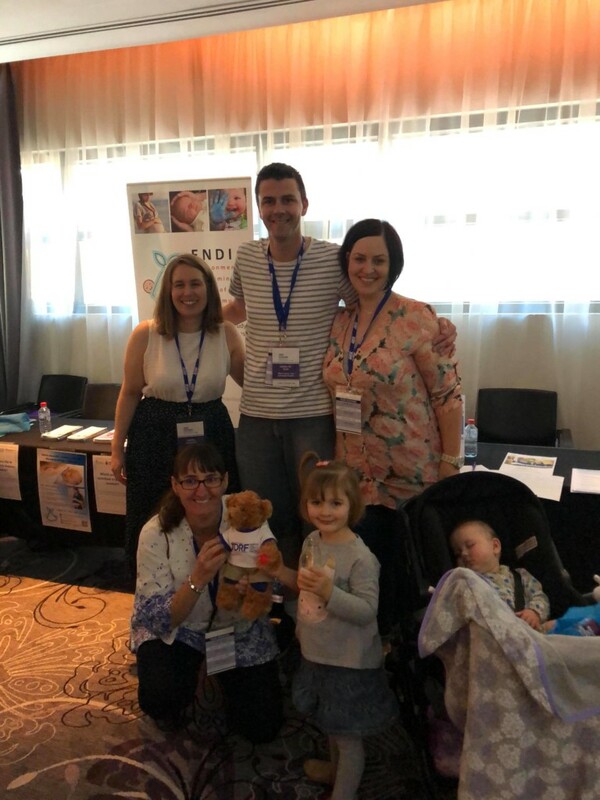 This year on 14th November, JDRF Australia hosted the Type 1 Diabetes summit in Melbourne. The ENDIA Study featured as the focus of a panel discussion around involvement in clinical research. The amazing Ryan Family (including Audra with her ballet moves), Nurse Coordinator, Belinda Moore, and Associate Professor John Wentworth were among the panellists. We would like to take this opportunity to sincerely thank the Ryan Family for giving up their time and being such amazing advocates for type 1 diabetes, and type 1 diabetes research. Thanks also to our nurse, Belinda, who took a break from administering questionnaires and collecting spit, wee and poo (!) for the ENDIA Study. Thanks especially to JDRF Australia for involving the ENDIA Study in this important and successful day.